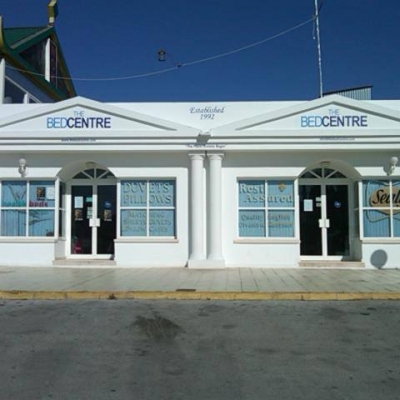 Telitec is the leading independent provider of telecoms in Spain and the Baleares. 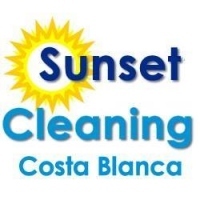 With local offices in Moraira, they have a wide variety of internet, mobile, landline, and TV packages available, as well as full technical & customer support in a range of languages. 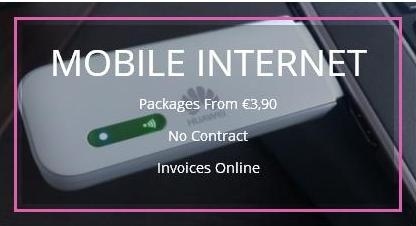 There are many ways to connect to the internet in Spain, including Fibre, wireless, or 4G. 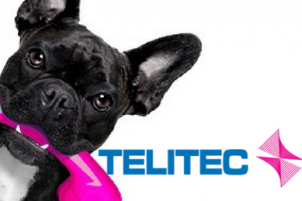 Not every service is right for every customer, so get in touch with Telitec and their experienced sales staff will advise you based on your location, usage, budget and needs. 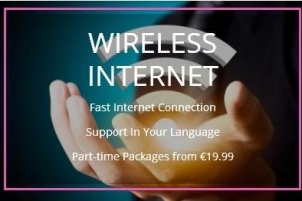 Fibre optic technology delivers superfast broadband speeds of up to 300Mb, which is among the fastest internet in the world. This means there’s no more battling for bandwidth, even in the busiest home or office. Fibre optic internet is fairly new to Spain, but new connections are being made all the time. 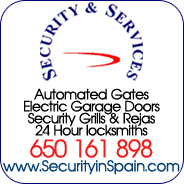 Availability, prices and packages differ by area so contact Telitec now for a FREE check on your address, wherever you are in Spain. 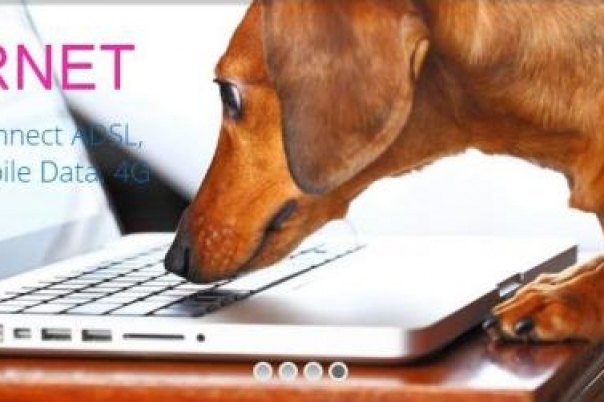 If you do not have a landline or ADSL, or are not happy with your current connection, then Telitec may be able to help with their wireless internet service. 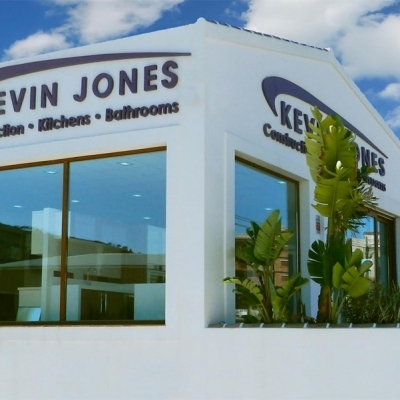 With nearly 10,000 customers and ever-increasing coverage, this could be a great option if you live between Murcia and Valencia and have line-of-sight to a mast. 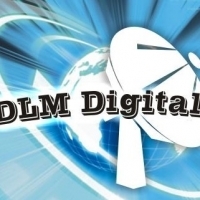 Packages start from just 19.99€ per month and can also be part-time. 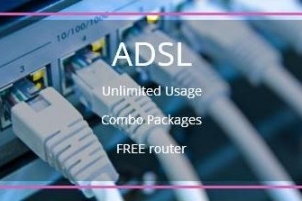 Go back to basics with a standard ADSL connection. 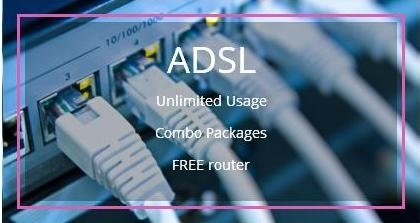 Telitec have some great packages available so even if you already have ADSL with another provider, why not take a look and see what they can offer? 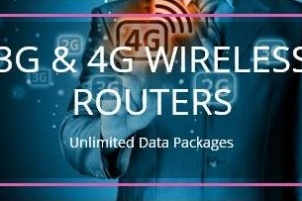 4G signal is virtually everywhere, making this a great option for anyone with a weak ADSL or wireless connection. We can now offer devices with UNLIMITED DATA, so you can surf and stream all day without worrying about data restrictions. 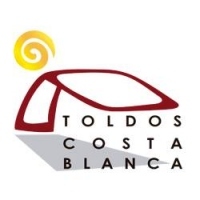 This is the best solution for very occasional visitors or holidaymakers. Rent a router by the week, get it delivered to you if you like, and take it anywhere. 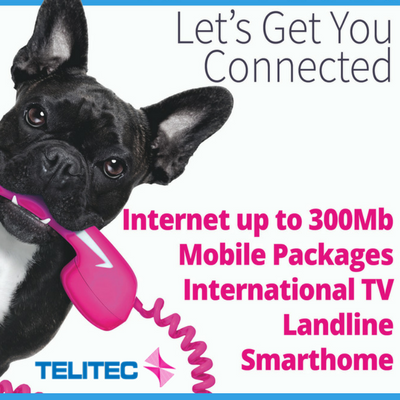 Ask Telitec for more information. 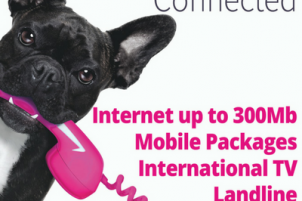 Telitec offer some of the cheapest mobile call rates in Spain. 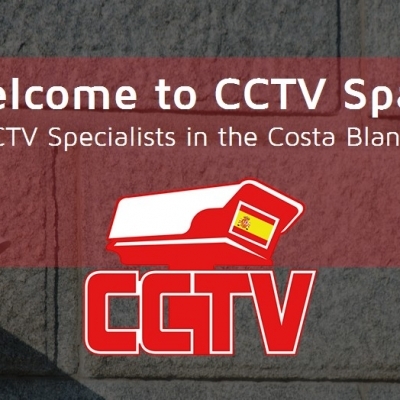 The switch is seamless – they can organise ‘porting’ your existing Spanish number from your old provider on your behalf, or provide a new number if you prefer. 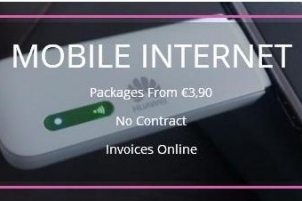 Monthly call and data packages with NO CONTRACT are the most popular and they start from just 4.90€ / month (inc IVA). If it sounds confusing, don’t worry - the experienced sales team will ask you about your usage and recommend your perfect package. 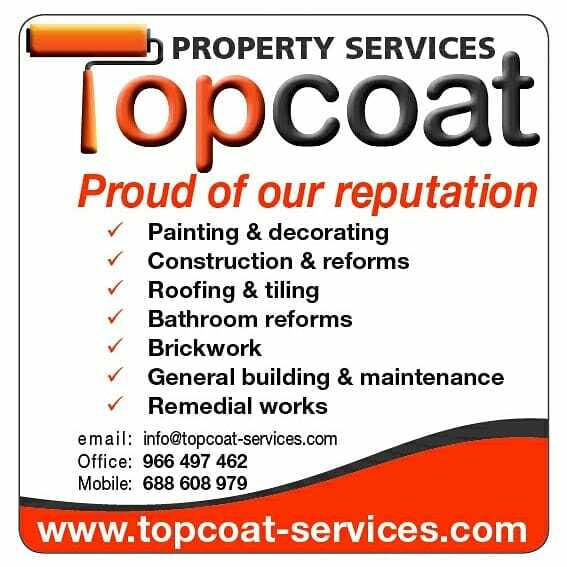 Call packages to suit everyone! Landlines are important for many people, especially if you have family and friends abroad. 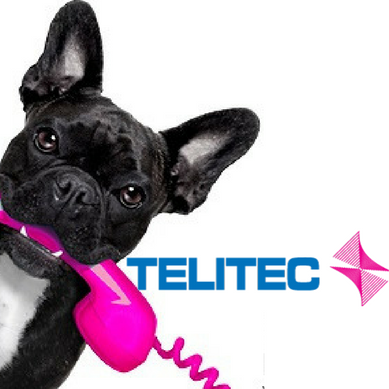 Just tell Telitec where you call, from the UK to Australia to Hong Kong, and they’ll provide the lowest rates for you to call that destination! No more pre-paid scratch cards, no connection charges and all call rates are available 24/7, 365 days a year. For a one-off line transfer fee of 15.00€ Telitec can reduce your monthly line rental cost to only 12.99€ including all the extras Telefonica/Movistar charge you for. 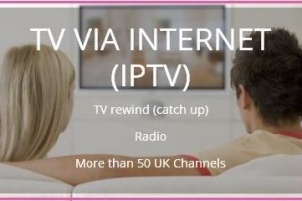 Telitec have 2 main solutions for TV in Spain - through a Satellite dish, or through the internet with IPTV. 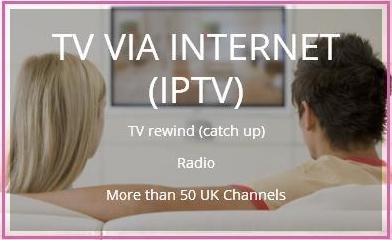 Now you do not need to miss any of your favourite programmes form back home whilst in Spain! 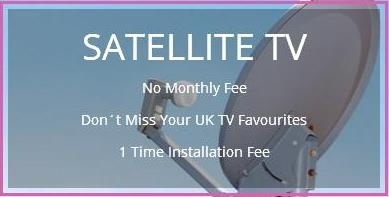 Telitec offer TV packages in several languages and from several countries, including English, German, Dutch, French, and Belgian. 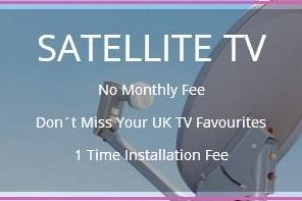 Enjoy your favourite programmes with just a one off fee and no monthly charges. - Extra box includes Dual LNB / extra cabling etc. 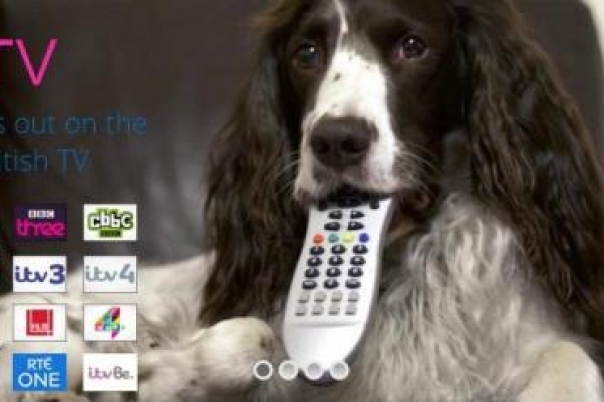 With Telitec TV, you can enjoy all your favourite UK channels in Spain, without the cost and hassle of having to have a large satellite dish installed!